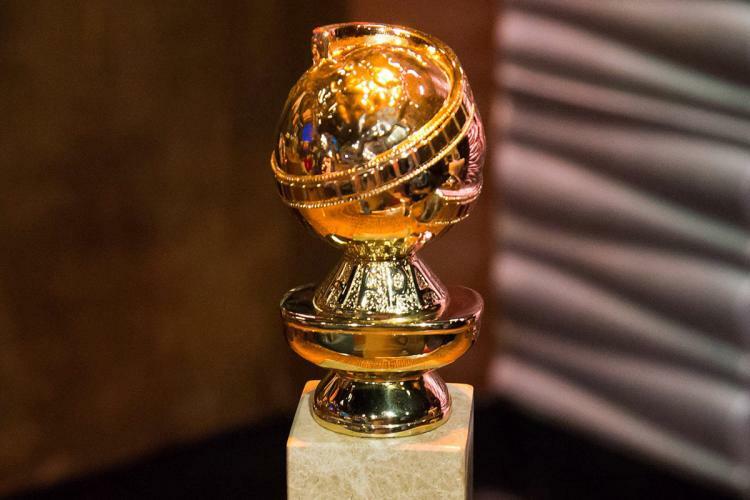 The 76th edition of the Golden Globe awards is being held tonight at The Beverly Hilton in Beverly Hills. Chosen by the Hollywood Foreign Press Association, The Golden Globe awards will honor the best in film and TV, and the ceremony of the Golden Globe awards will be hosted by Andy Samberg and Sandra Oh. The Golden Globe ceremony will mark the debut of a new non-competitive award rewarding excellence in television, the Carol Burnett Award (an equivalent to the Cecil B. DeMille Award rewarding excellence in film), with Carol Burnett herself to be the inaugural recipient. Jeff Bridges is the recipient of the Cecil B. DeMille award. 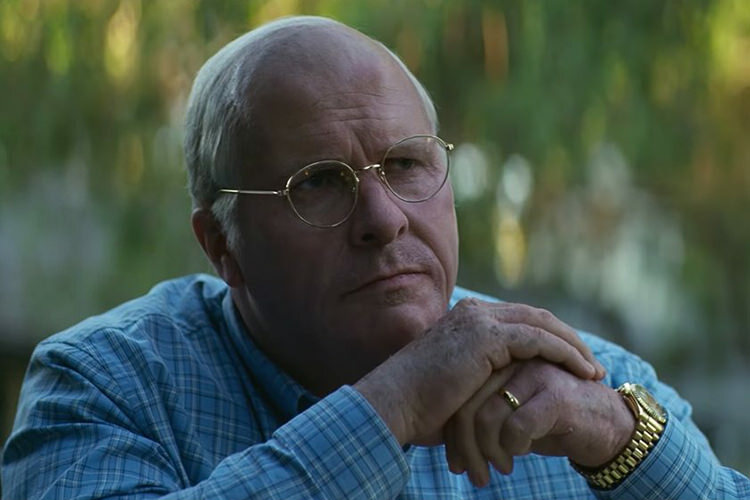 Adam McKay’s biopic Vice leads with total of 6 Golden Globe nominations, while The Favourite, Green Book and A Star Is Born follow with 5 Golden Globe nominations. The Assassination of Gianni Versace: American Crime Story leads the nominations in the TV part of the Golden Globe awards, and for now I’m just going to focus on the film portion of the Golden Globe awards. However let’s talk winners. Or should I say… My picks for the winners. 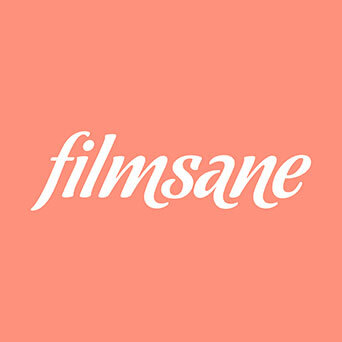 My picks for the best films, actors, directors and scripts. First let me just start by saying that I haven’t seen half of the nominated movies, and my writing here will be based on my personal opinions, on the general perception and the critical acclaim that the movies had on the audience in the past year. But despite not having seen A Star Is Born yet, I think that the movie will take the trophy in the Best Drama category. 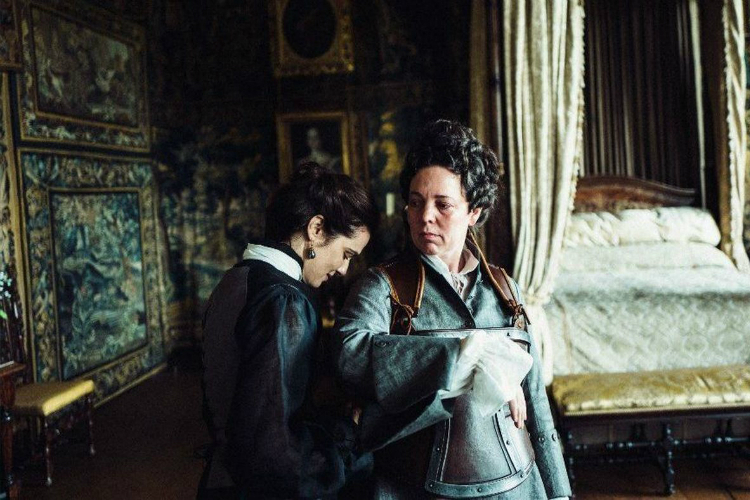 Vice is a strong favorite to win in the Best comedy or musical category, despite the fact that The Favourite is my favorite. Rami Malek is my pick for the best actor in drama, while Glenn Close is my pick at the best actress in drama category. I know that she’ll lose, since lady Gaga is somehow the greatest actress since Meryl in the eyes of many journalists, but she shouldn’t win if you ask me. There’s plenty of time in the future to prove herself as a serious actress, and leave this moment to Glenn. Christian Bale is a no brainer as the best actor in the comedy or musical category, and I’m torn between Olivia Colman and Charlize Theron in the best actress in the comedy/musical film category. Loved them both and I’ll be happy to see any of the two ladies get up and collect an award tonight. 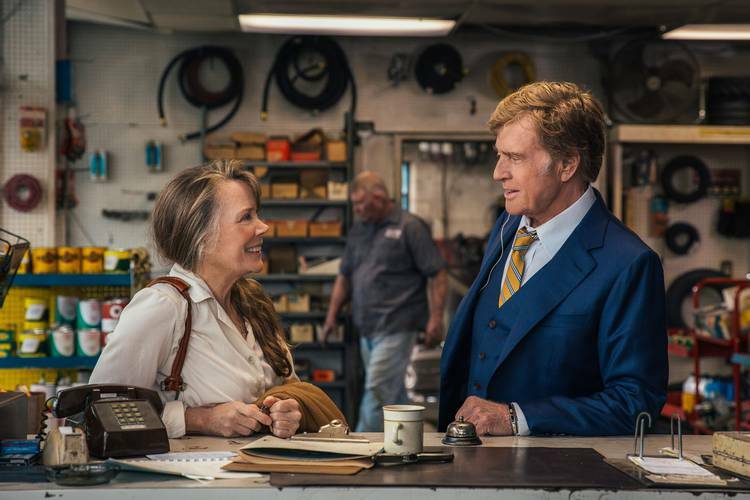 That being said, I’d also love to see Robert Redford get a Golden Globe too. It will be his first in more than 30 years for an acting category and I’ll be happy to see him rewarded for his performance in The Old Man And The Gun. The best supporting actor and actress categories are probably one of the best and most complicated categories of this year’s Golden Globe awards. There is no favorite there and if I had to choose, I’d go with Timothée Chalamet for Beautiful Boy and Emma Stone for The Favourite. She was just brilliant in that movie. A Star Is Born appeal will play a big part in determining the winners in an unjust way. 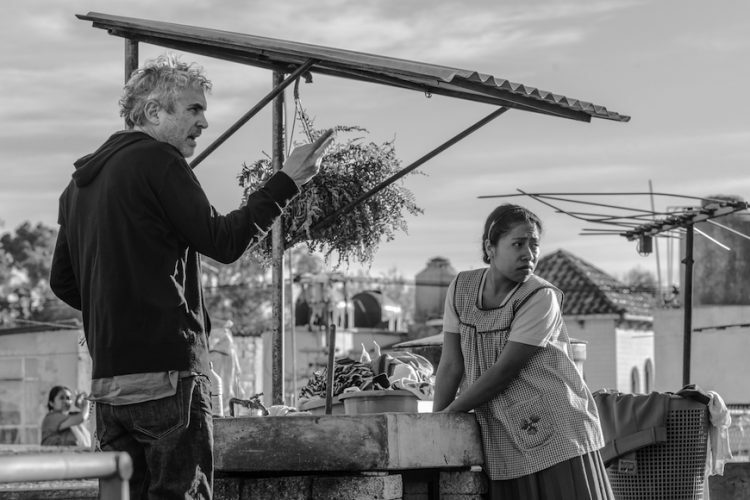 McKay is my favorite for the best Original screenplay category, but Cuaron’s Roma will take the Golden Globe award in the best Foreign Language film. Am I right? Did I made the right picks for this year’s Golden Globe awards? Time will tell. 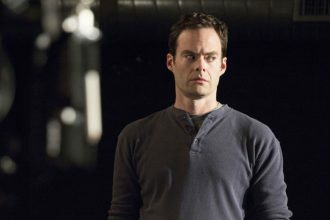 Tell me about your picks for the 2019 Golden Globes. What are your favorites? Show them how it’s done Natalie!